Love how all the flares make the eyes so deep, and the eyelashes look simple and clean but add so much character. Great works there Rizu. Thank you~ eyelashes have always been the enemy of me when it came to eyes so it's nice to see someone like them, lol. I will join this one too. 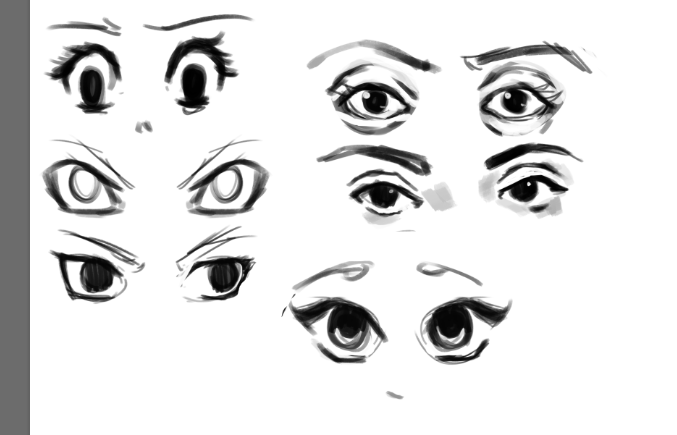 I only draw girls, so it is noticeable that all these eyes are feminine. 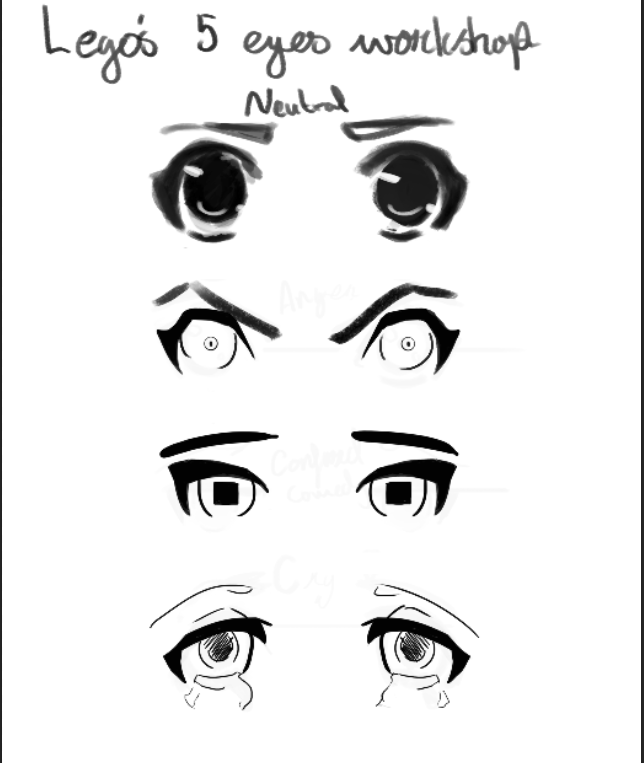 Tried to draw some eye types I like to use, but I find it a little hard to make them perfectly symmetric when not drawing the entire face, but well... ^^"
Kinda wish the challengue was something like "draw 5 diferent expresions", to extend it a little more. 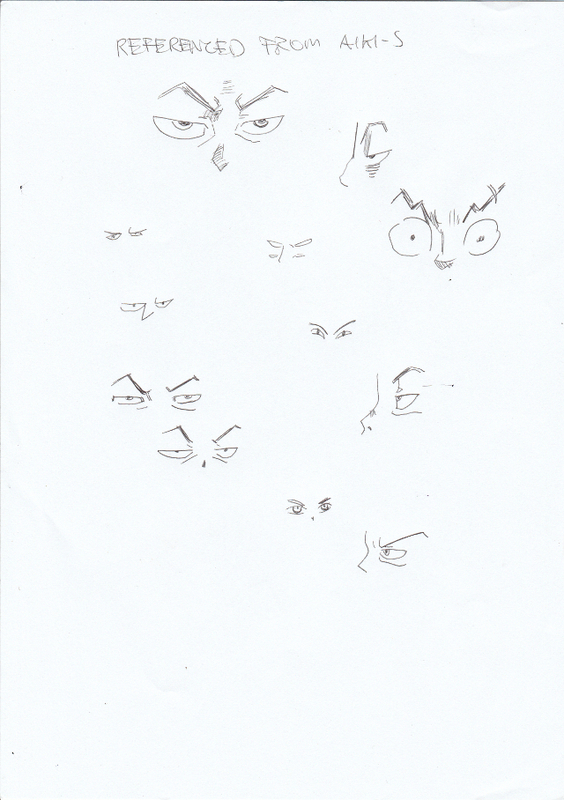 While drawing I wanted to add a full expression (complete face), but I ended up repressing it. But whatevs, cool threads you're doing. Probably going to do the "draw 5 hands" too because I need to practice more. (: Thanks for creating it! The eyes HimuroFumiko did made me think of dolls, dat eyelashes! I'm really interested on how your drawing style will improve over time, I can see you put a lot of time on details (or effort?) :P.
Expressions are pretty important. 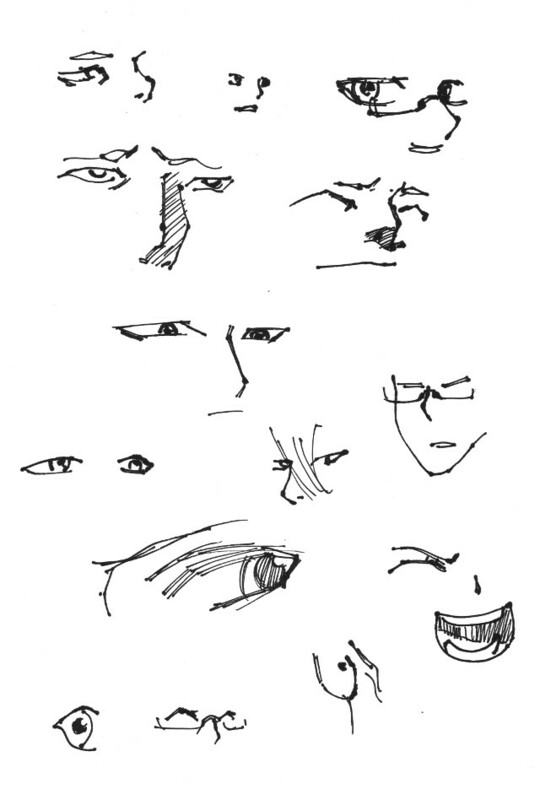 If anyone else would like that then sure I'll make a 5 Expression Workshop as well. Talking about expressions those eyes are pretty well done. You can really see the emotion there. Good job! What did you use for the grayscale I wonder? I'm looking into toning my work but I'm just so unsure as to where to begin. Decided to give it a whirl. 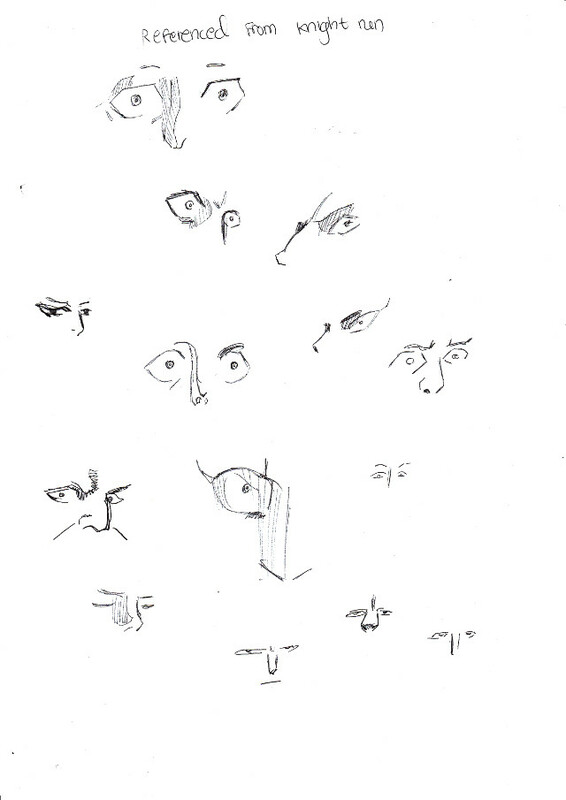 The sketches where/are better, lmao. Hi! Thanks for the reply, and I would definitely participate in it! We'll see if someone else is interested too. (: About the grayscale, I simply used a Marker brush. I use Sai, so... i wouldnt know the setting for another program. Sometimes I use the kind of "shadowing" you did on some of the drawing you just posted, which is cool too. But when i'm a lil lazy or think it looks better for the drawing I use the marker instead. I think I was a little tired when I did them, they look kinda weird. But anyways, posting it makes you more aware of these kind of things, so win-win! Just thought I'd take a stab at this workshop again. @jamie i SHOULD do this all day :P nice work. middle right pair is nicely realistic.